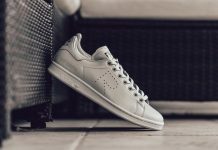 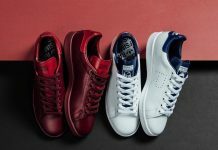 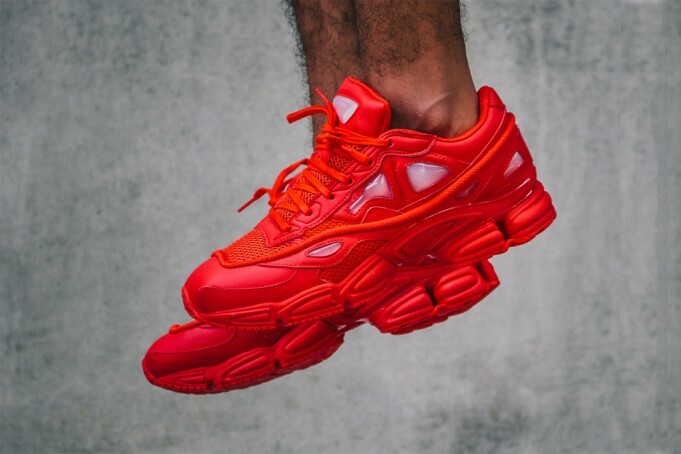 Raf Simons x adidas Consortium Ozweego 2 "Red"
Belgian Native and Adidas Designer Raf Simons is adding an all red colorway to the Raf Simons x adidas Consortium Ozweego 2 for the Fall season. 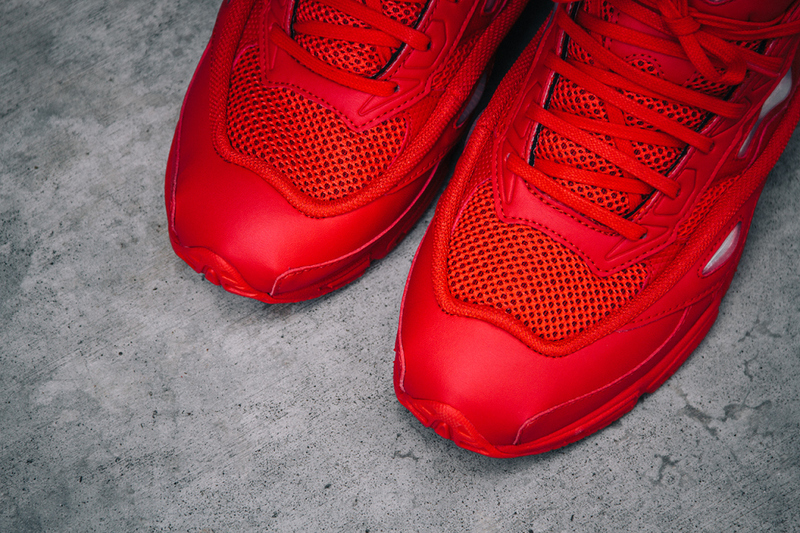 The high end runner is completely decked out with synthetic leathers and mesh, displaying a super bright red color. 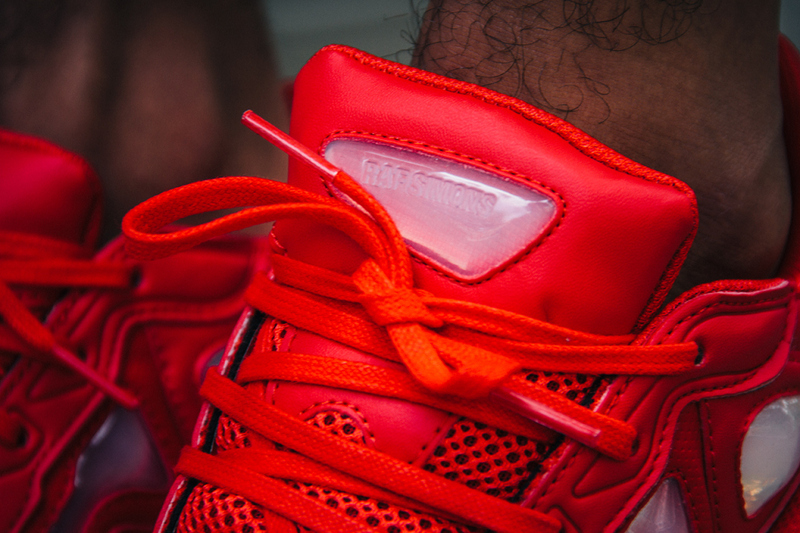 Additional details include the signature Adiprene midsole, Adiwear Outsole and Red Laces. 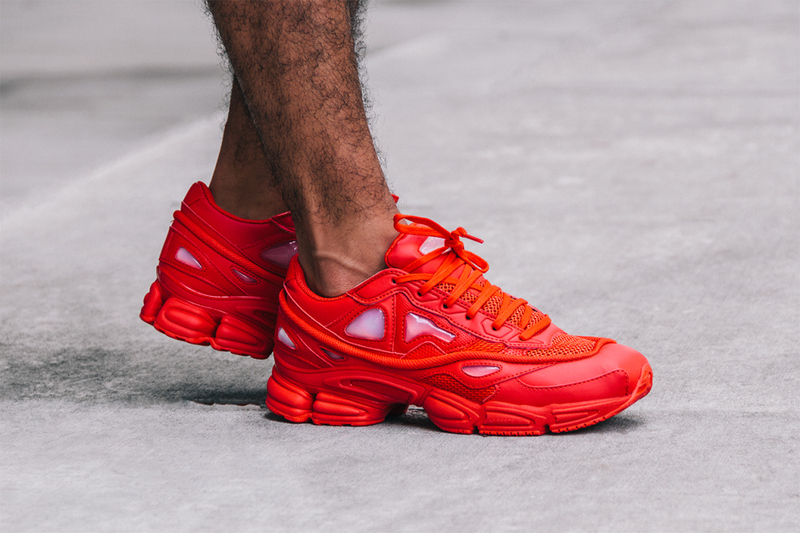 Raf Simons branding is also seen on the tongue. 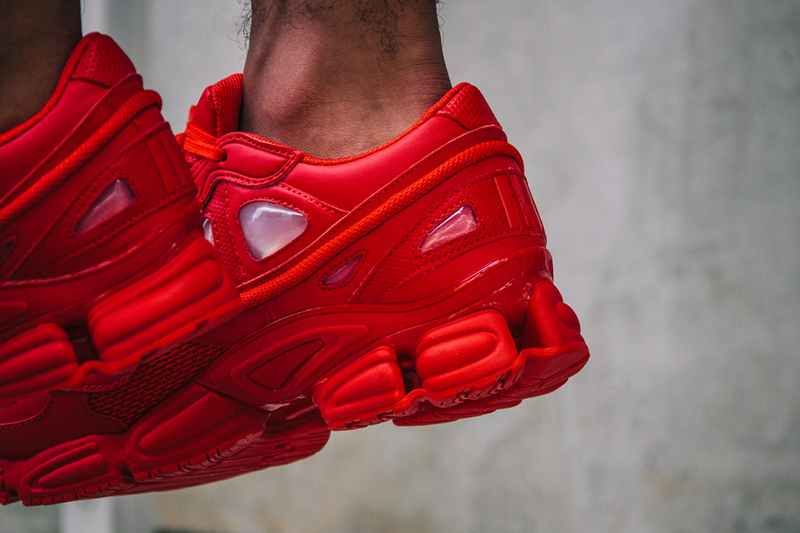 Look out for the Raf Simons x adidas Consortium Ozweego 2 “Red” to release at retailers like WISH for a retail price of $470.